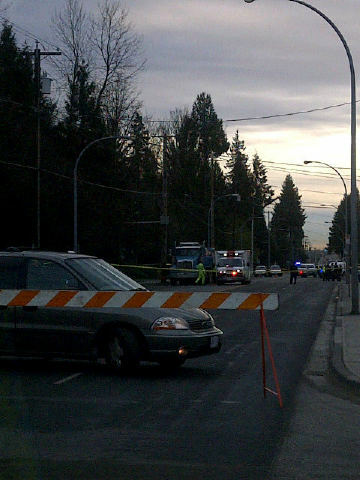 A grow-op has been discovered in a house on Knight Street in #Vancouver where a stand-off took place this morning. Cool technology by Samsung that could change the way you view your windows! Russel Crowe kicked this phenomenon off - tweeting about this talented quintet. Have a look! Twitter Changes the way Canadians share Election information ! @GlobalBC Danger! Will Robinson Danger! A grow-op has been discovered in a house in #Vancouver where a stand-off took place this morning. @MsLilDvl Ha! Good point. Maybe there's an opportunity there! @GlobalBC I did out in Sooke. Quick tremor with a loud bang.